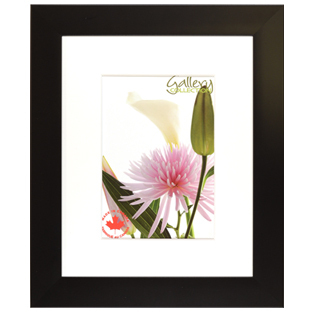 Peachtree Marketing Inc. is a Canadian national distributor of photo frames, photo mats, photo albums, and gifts (for baby, wedding and other special occasions). 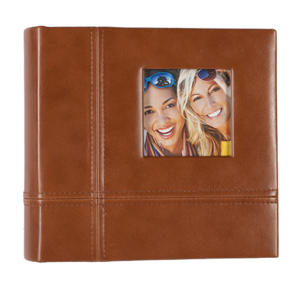 We distribute wholesale to photo and gift retailers. This website will show our retailers and consumers the range of products which we carry and we urge consumers to visit our retailers for these products. You can contact us for the closest retailer to you who carries the products which you are interested in. For those who are in more remote areas and may not have a retailer convenient to them who carries our products, we have included the option of ordering from us at prevailing retail prices. We are proud of the fact that most of our quality photo frames and photo mats are made in Canada and that we are keeping jobs in Canada. Peachtree Marketing is celebrating 30 years in business and we look forward to earning the privilege of continuing to serve you. Pyramid Black Frame with Snowflake Airmat Sleek architectural lines in a pyramidal shape define this contemporary frame. Snowflake air mat included. Made in Canada. Pinnacle Photo Albums The Pinnacle Photo Albums & Frames line is now available though Peachtree Marketing. Click here to see all Pinnacle Products. 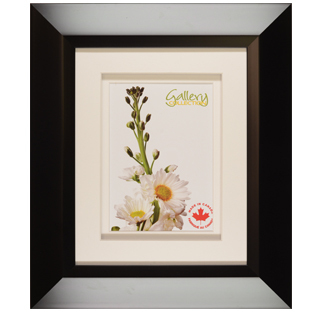 Brockton Digital/Inkjet Printer & Poster Frames A Canadian made solution for framing digital/inkjet printer size prints and posters. 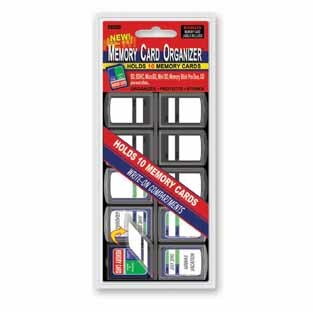 Pioneer Memory Card Holder Memory Card Organizer holds and safely stores 10 memory cards. Accepts SD, SDHC, Micro SD, Memory Stick Pro Duo, XD and many others. Jolene Frames The ever popular Jolene series frames feature clean and simple satin aluminum finish... perfect for your favorite photographs! 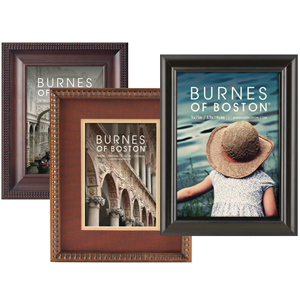 Burnes of Boston Burnes of Boston Frames are Available though Peachtree Marketing.